He was born on 22 May 1977 in Darley Dale, United Kingdom. 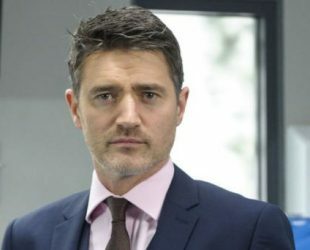 Is an English actor, known for his role as “Sam Strachan” in the BBC medical drama Holby City & as “Max Tyler” in BBC Tv drama series Waterloo Road. He made a 3 year musical theatre course at Guildford School of Acting. Skiing, tennis, the drums, bikes, boats, tap dancing, precision driving in cars.